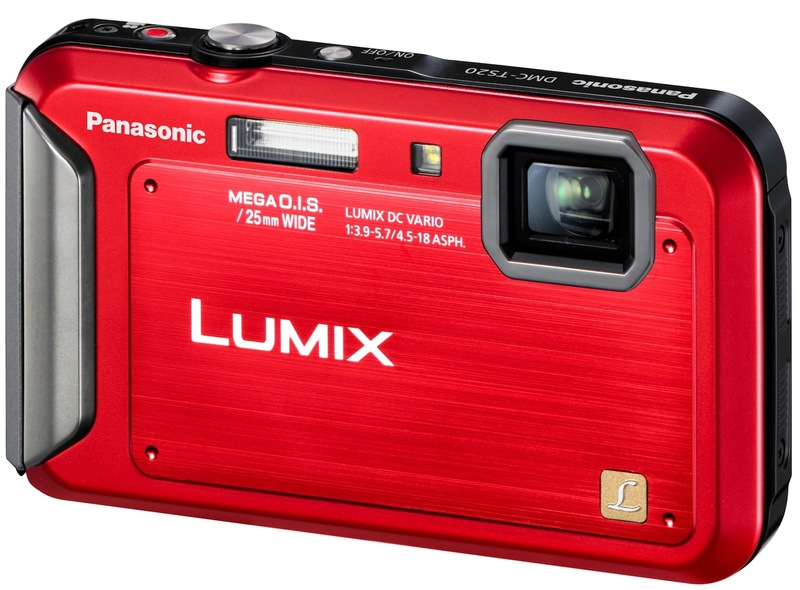 The Panasonic Lumix TS20 is a great camera for those who have a pool, kids or who are on the adventurous side. With its iAuto shooting mode, HD video capture and the ability to go anywhere, the TS20 helps assure that you can get the camera where you need it to be for that amazing shot. Read more in our Full Conclusion. Panasonic's "Lifeproof" TS-series has two new models for 2012; the top of the line TS4, and the entry level DMC-TS20. At a full $120 less than the TS4, the TS20 is very similarly appointed in terms of looks and digital features. The TS20 has been designed with the novice in mind with all sorts of iA (intelligent Auto) Modes to help you take the best picture regardless of your environment's lighting conditions. It also features Miniature Effect mode to replicate Tilt-Shift photographer and Panorama Shot mode, which captures full 360-degree Panorama's. And while the TS20 has a larger 16.1 megapixel CCD sensor (compared to the TS4's 12.1 megapixels), the TS20 lacks built-in GPS, has a shorter 4x optical zoom, and only shoots 720p HD video. The TS20's Waterproof rating of 16 feet and Shockproof rating of 5 feet are both lower than the TS4. But then again, for less than $200, the TS20 is a great camera for anyone interested in learning about photography while not having to worry about getting a delicate piece of electronics too wet or too cold or too dirty.